Outpost® offers a variety of real estate advisory services. Leveraging our "owner" mindset, we approach each assignment with a unique level of detail, urgency and thoughtfulness. Unlike traditional real estate consulting firms, Outpost® endeavors to unlock value for clients by providing solutions to problems, not just identifying them. 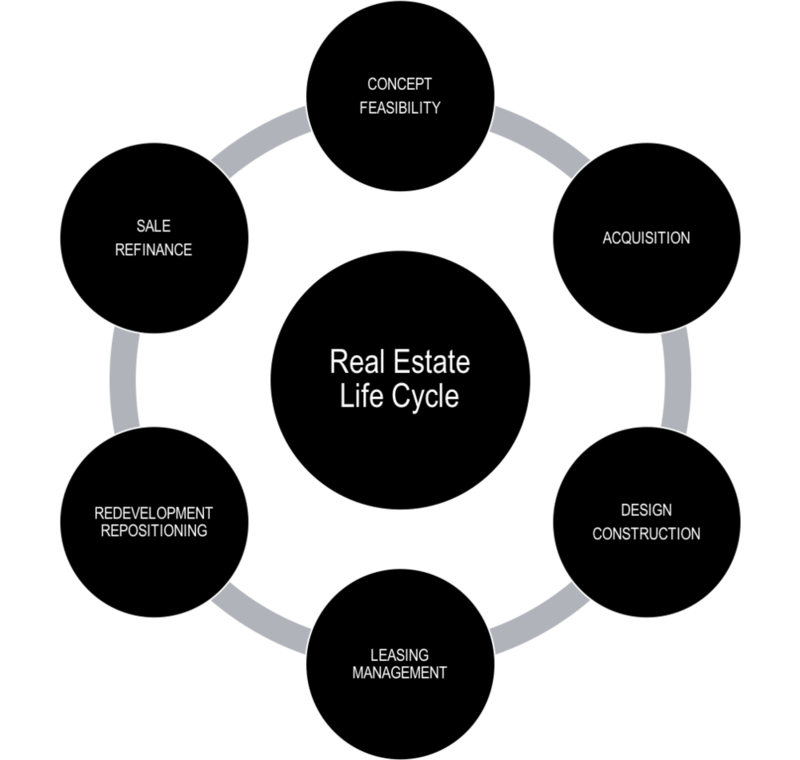 Our services are tailored to each individual asset and business plan, and our entrepreneurial platform allows for seamless integration into any phase of the real estate life cycle.